If you’re not already planning on heading to San Francisco this January, you should. Feinstein’s at the Nikko is presenting four travel-worthy acts that are sure to warm up a cold winter’s night. Broadway veteran Frank D’Ambrosio returns to Feinstein’s at the Nikko in a magical evening celebrating the finest songs of Broadway. The Phantom of the Opera. Affectionately known as “The Iron Man of The Mask,” Franc was awarded the distinction as the “World’s Longest Running Phantom,” with over 2,300 performances of the lead role, a title he held for a decade. This accomplishment was immortalized in a cemented hand ceremony. Mr. D’Ambrosio is a welcomed and frequent guest artist with many major symphonies in America and Europe (Pop Series). With the success of D’Ambrosio’s national and international tours, he has joined the ranks of the famed Michael Crawford and Sarah Brightman as only a handful of Phantom alumni to successfully crossover to solo careers. He celebrates 10 years of continuous touring. 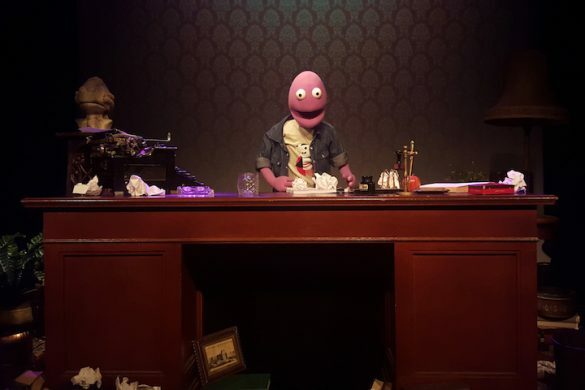 D’Ambrosio’s resume also includes an Academy Award-nominated film, an Emmy Award-nominated television show, a four-time Tony-nominated Broadway show, two Grammy considerations, and a National Theatre Award nomination. 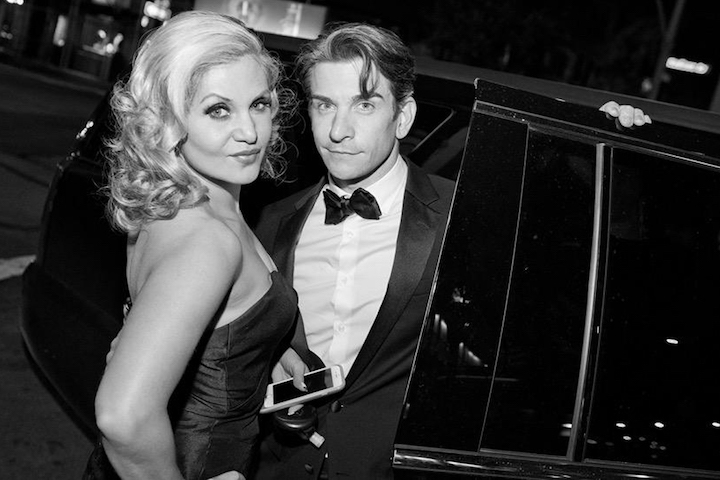 Broadway’s hottest couple, Orfeh and Andy Karl, will make their Feinstein’s at the Nikko debut with Legally Bound. Directed by Charles Randolph-Wright, with Musical Direction by Steven Jamail, Orfeh and Andy Karl present an unforgettable evening of chart-toppers and show-stoppers. 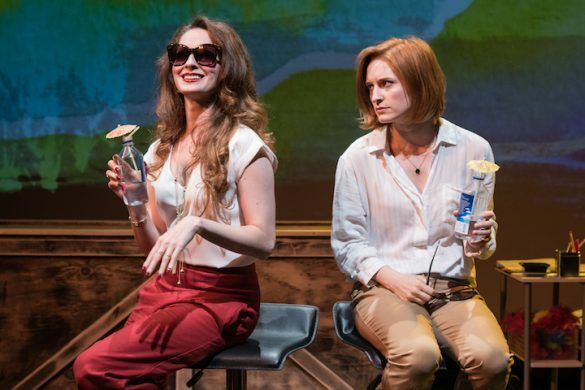 After love at first sight during the couple’s time in Saturday Night Fever on Broadway, then getting married in 2001, this duo has established themselves as individuals and together as a theatre power couple. They famously appeared alongside one another in Legally Blonde, earning Orfeh a Tony nomination for her role as Paulette in 2007. 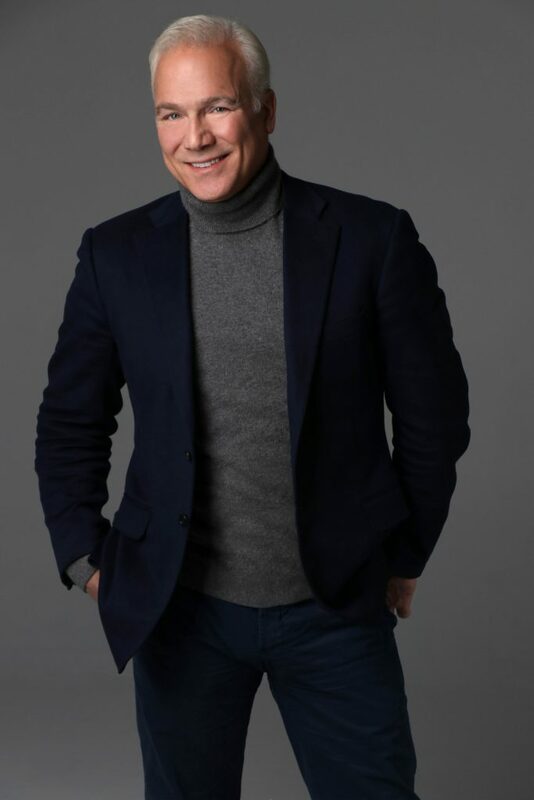 Andy received back to back Tony nods himself, one for his star turn as the title character in Rocky in 2014, and another for his role as Bruce Granit in the Broadway revival of On the Twentieth Century in 2015. He most recently received the Olivier Award for Best Actor in a Musical (West End) and his third Tony Award nomination for his critically-acclaimed role as Phil Connors in Groundhog Day The Musical. Hailed as “the hottest thing with a bow since Jennifer Lawrence in ‘The Hunger Games’” by the New York Daily News, the classically trained foursome will perform pop/classical mashups featuring hits by Stevie Nicks, Rihanna, The Outfield, Queen, The Beatles, Lady Gaga, Jules Massenet, Henry Mancini, and Pasek & Paul. Well-Strung is composed of Edmund Bagnell (1st violin), Chris Marchant (2nd violin), Daniel Shevlin (cello) and Trevor Wadleigh (viola). 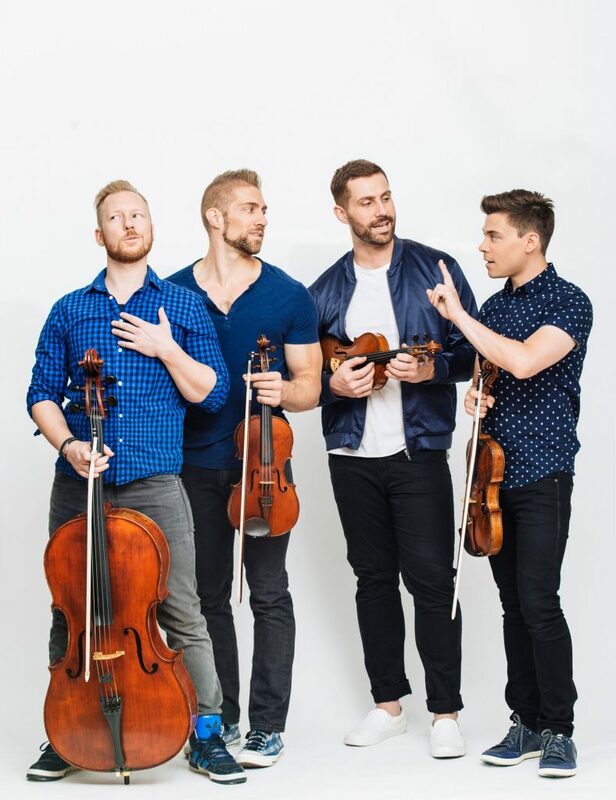 Conceived by Mark Cortale and Christopher Marchant, the foursome formed in 2012 and has since gained international attention. The group plays universally recognized classical pieces while singing pop music hits from the likes of Taylor Swift, Rihanna, Kelly Clarkson, and other pop stars for a uniquely engaging experience. In this memorable evening of entertainment, Eder will perform a diverse repertoire spanning Broadway classics, Great American Songbook standards, pop, and more! The concert stage remains the mainstay of Eder’s career. She has performed for sold-out crowds in venues across the country and throughout Europe, including Carnegie Hall, The Kennedy Center and Radio City Music Hall. Always touring in good company, Eder’s collaborations include Oscar-winning composer-pianist Marvin Hamlisch, Tony-winner Michael Feinstein and Keith Lockhart, conductor of the Boston Pops Orchestra. Her concerts have been televised on “Bravo” and “PBS.” “Trail Mix,” her primetime “Animal Planet” special, was a natural extension of her love of animals. In 2014, Linda crowned her two-decade recording career with a new Live album, “LindaLIVE,” capturing for the very first time on CD the magic of her Live performances. 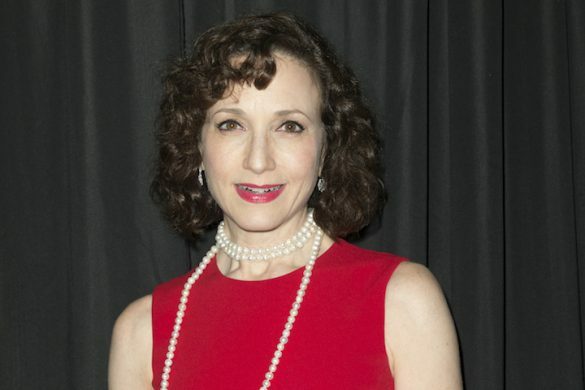 Most recently in November 2015, she released “Retro Volume 1.” Filled with the lush, sweeping Broadway-esque melodies that first introduced Linda’s voice to her many fans, this latest CD features tracks written by Frank Wildhorn, Jack Murphy, Jason Howland, Leslie Bricusse, Nan Knighton, Baird Jarman, and Maury Yeston. For ticket information, visit www.feinsteinsatthenikko.com.